Fresh for the Christmas season we’ve put together a special blend that showcases some of the more robust flavors available at The Spice Hut. 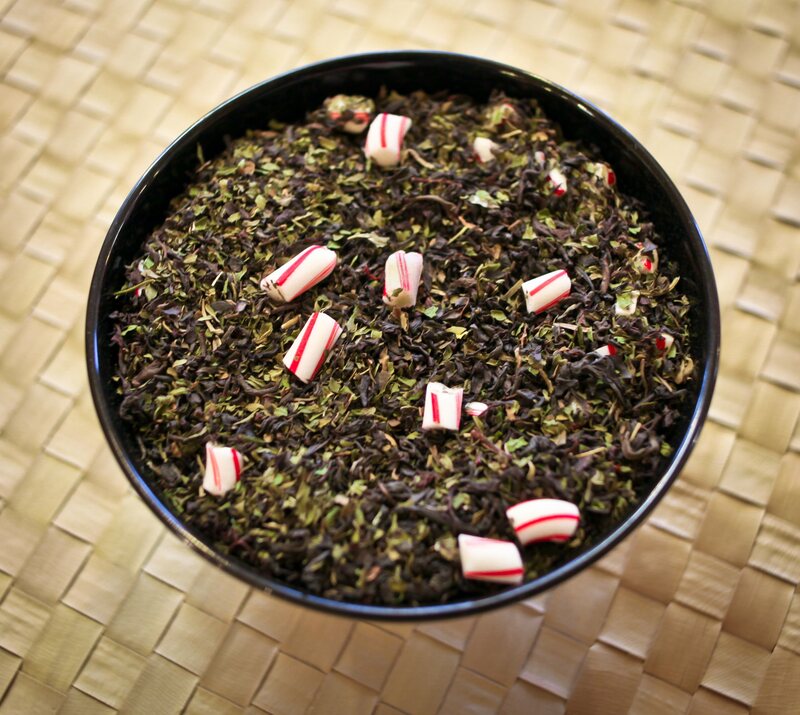 Our Candy Cane Tea features crushed pieces of sticky sweet peppermint candy cane blended into a revitalizing organic peppermint herbal tea. To round out the brew we’ve opted for a crisp Ceylon black tea which imparts a clean, slightly sweet caramel subtlety to the blend. We have this Candy Cane Blend available throughout the next month for all of you out there who are looking for a brew thats both festive and refreshing.